Clint Eastwood is posing as a preacher in a small Montana town, giving his Sunday sermon. 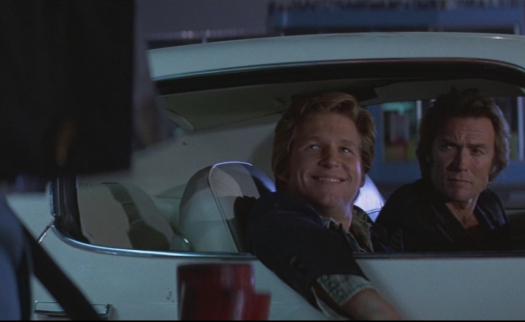 Meanwhile, carefree Jeff Bridges steals a Trans Am off a used car lot and goes for a joyride. Clint’s sermon is interrupted by a hit man who opens fire in the church, chasing Eastwood down through a wheat field, when Bridges comes speeding along, running the killer down. Clint hops in the Trans Am, and the two become fast friends, setting up THUNDERBOLT AND LIGHTFOOT, a wild and wooly tale that’s part crime caper, part character study, and the directorial debut of Michael Cimino. 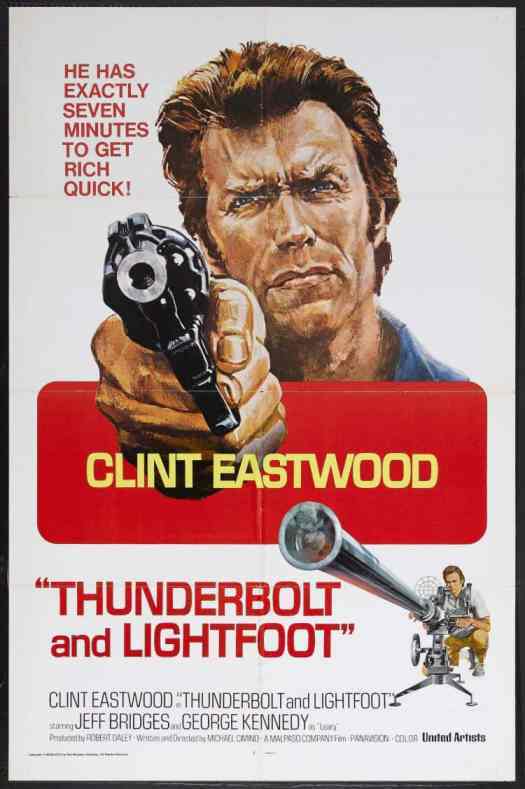 This entry was posted in Film, Film Review and tagged action, Clint Eastwood, Cracked Rear Viewer, Gary Loggins, Geoffrey Lewis, George Kennedy, Jeff Bridges, Michael Cimino, Through the Shattered Lens, Thunderbolt & Lightfoot, United Artists. Bookmark the permalink.